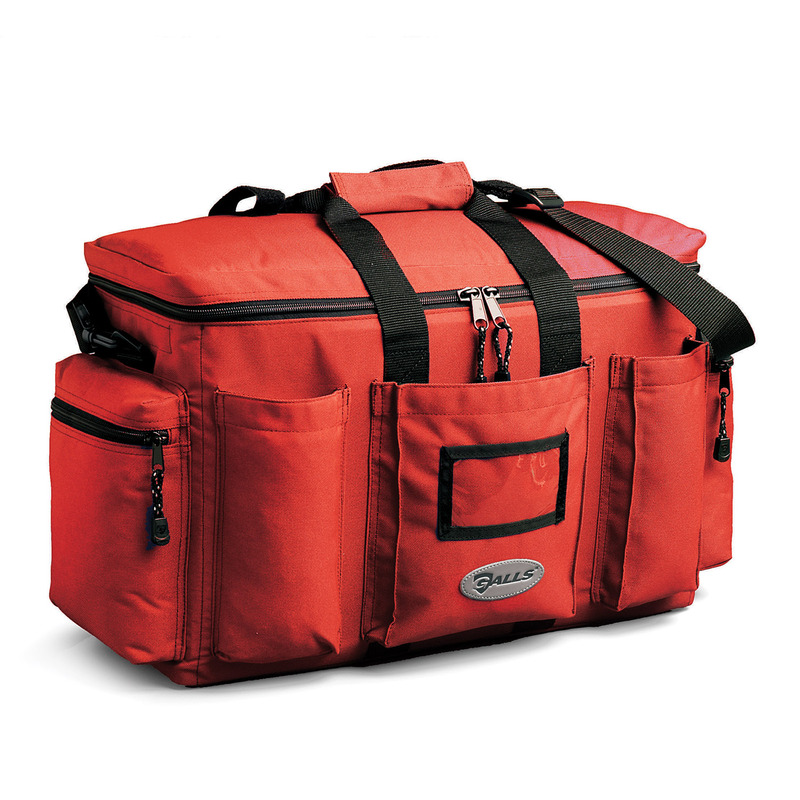 The original "go-to" duty bag, the Galls Original StreetPro Gear Bag keeps all of your essential gear organized with room to spare. 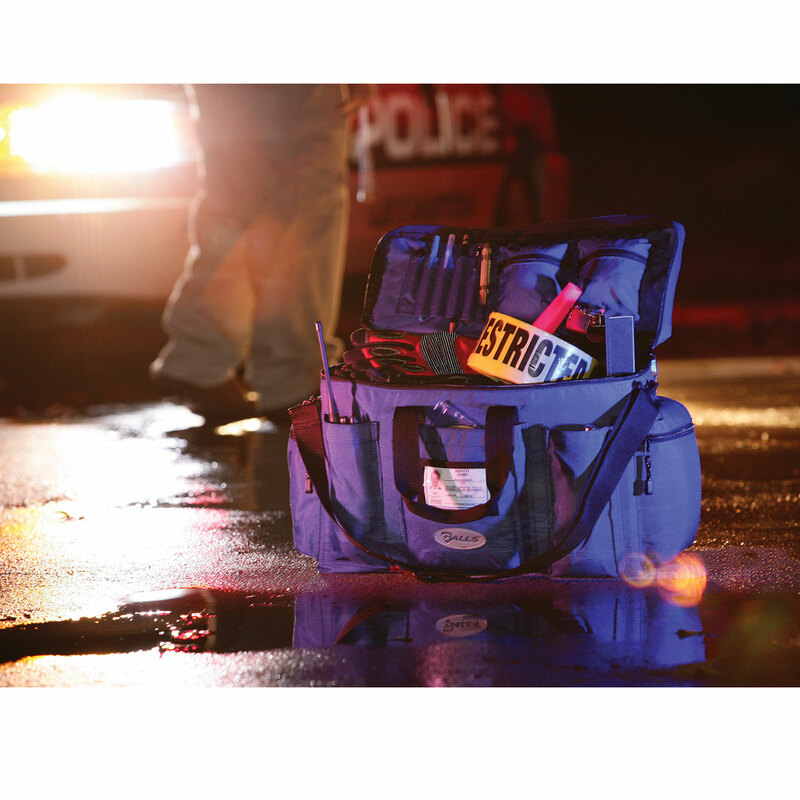 Whether it's tossed in the trunk after your shift or riding shotgun on patrol, this bag can take a beating and come back for more. 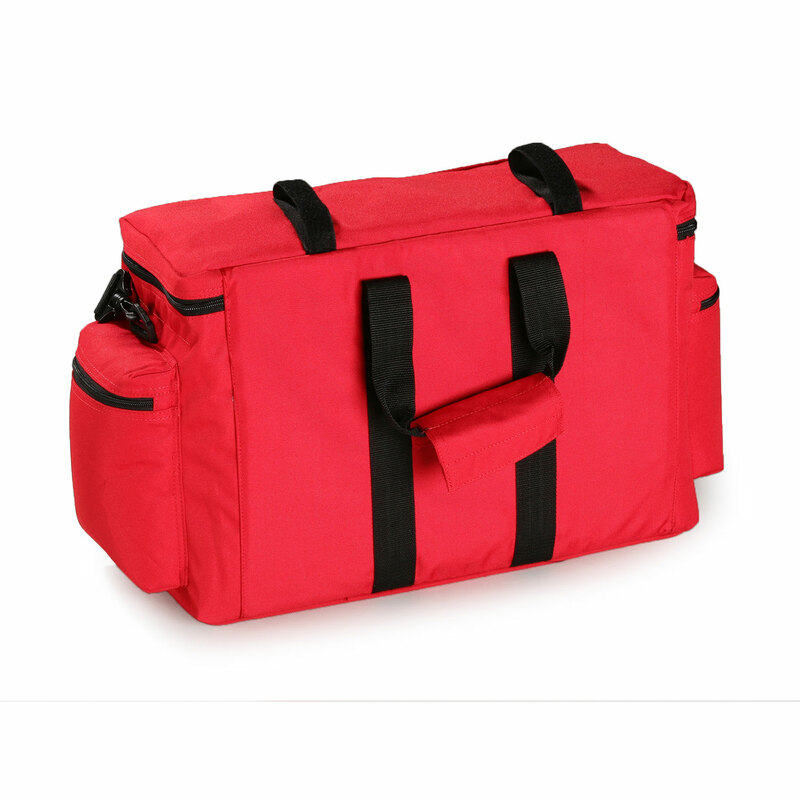 Galls Original StreetPro Gear Bag features rugged, 900 denier nylon construction for durability. 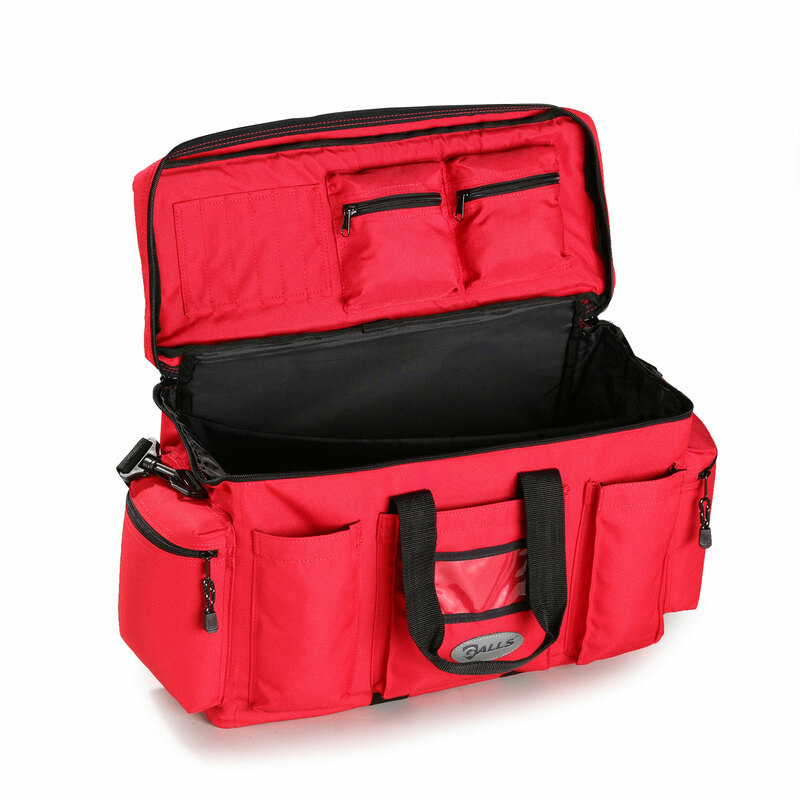 Large interior compartment includes an adjustable divider to customize the Galls Original StreetPro Gear Bag to fit your specific needs. 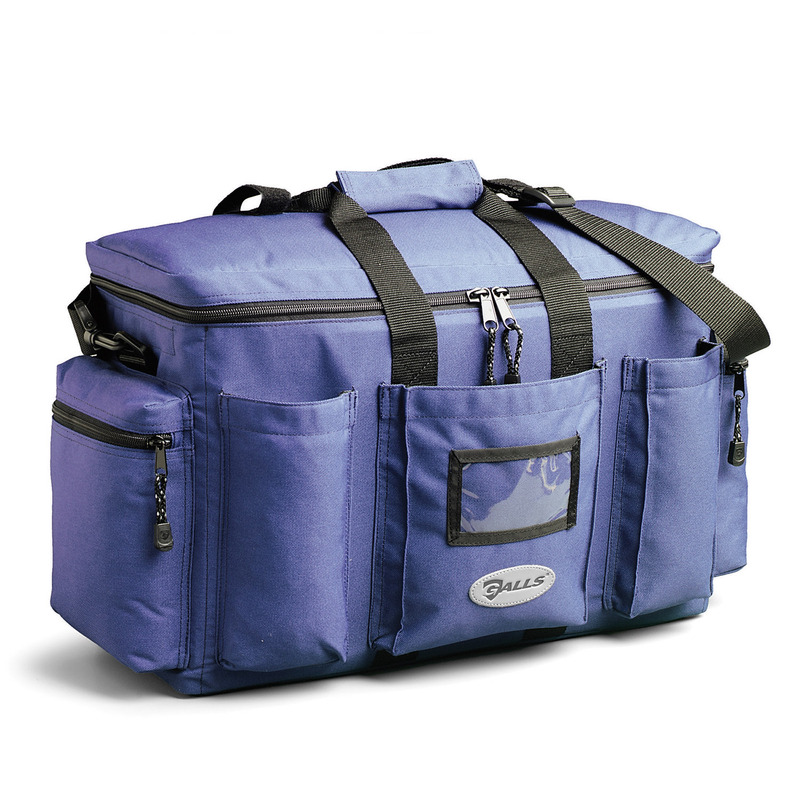 Two side zippered exterior cargo pockets, three large exterior open-top pockets and two medium interior zippered pockets keep smaller items organized. The Galls Original StreetPro Gear Bag is perfect for holding your flashlight, nightstick, glasses, maps, and radio. The Original StreetPro's reinforced walls, padded top, nylon web handles and adjustable shoulder strap can handle all the gear you can cram into it. 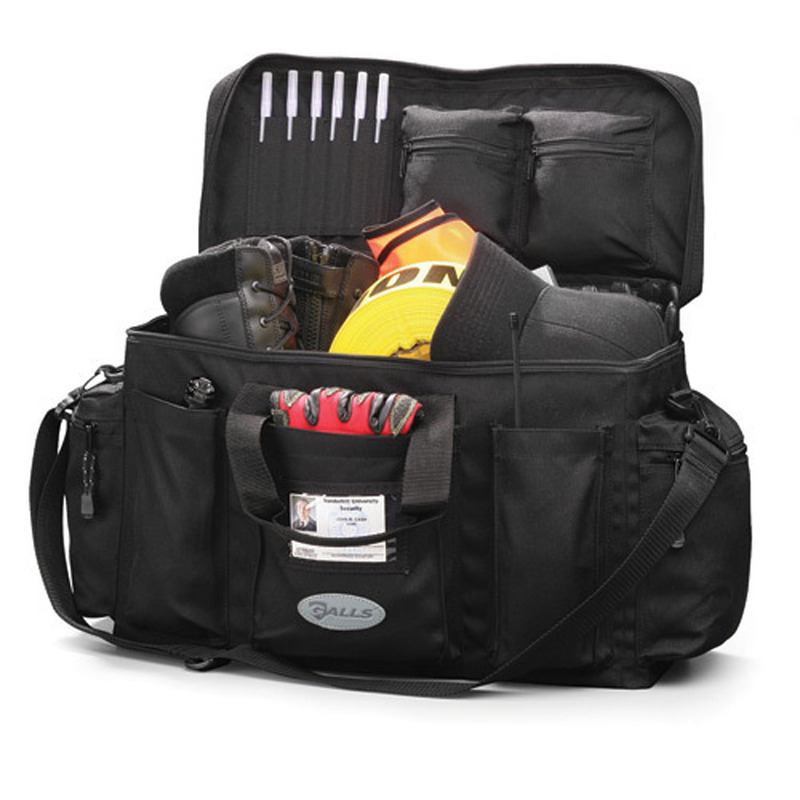 The Galls Original StreetPro Gear Bag has all the features you need in an everyday duty bag.